Mitsuha is generally a kind individual like Taki. She is a very determined person, sometimes persistent, and is also adventurous. 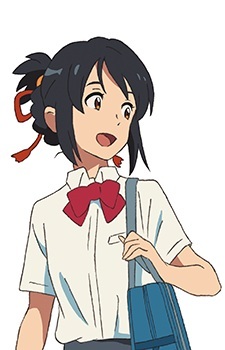 Mitsuha wants to live in the city, because she is desperately getting tired of the country side.